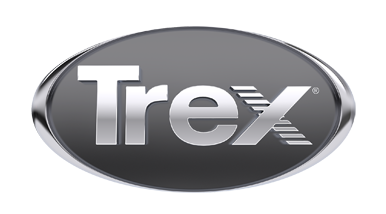 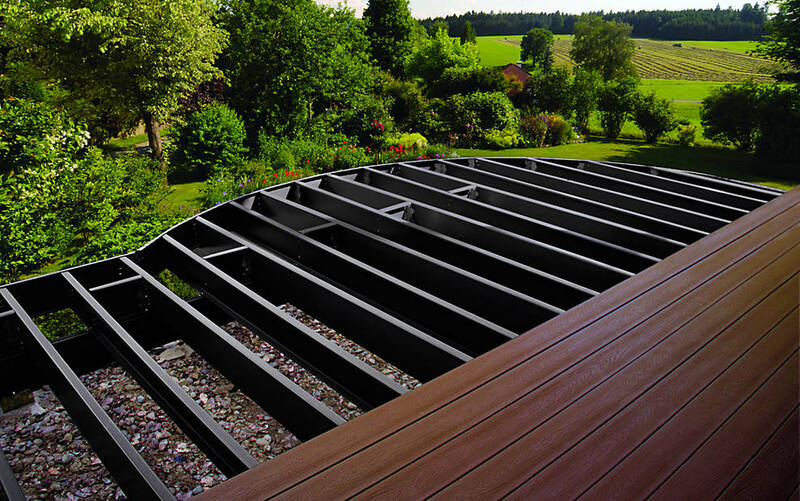 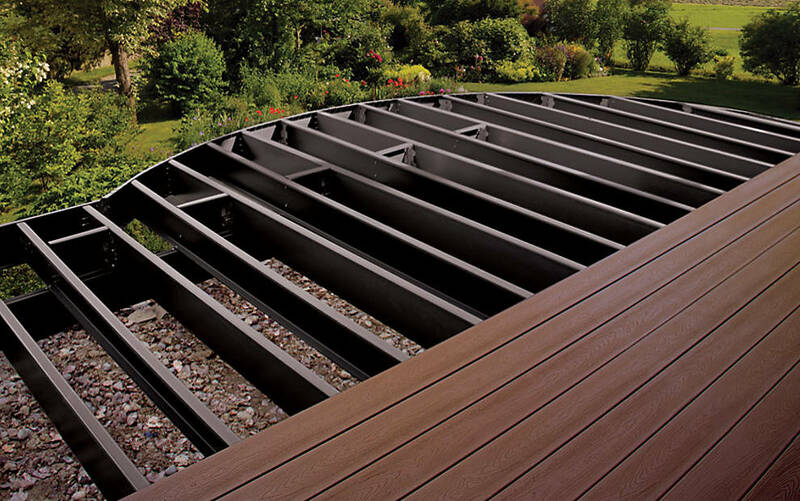 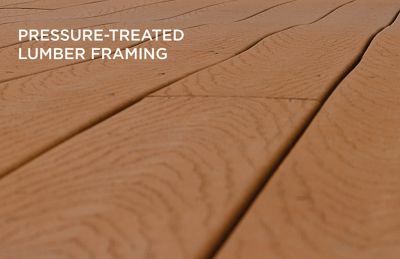 A sturdy substructure ensures your deck's stability for years to come. 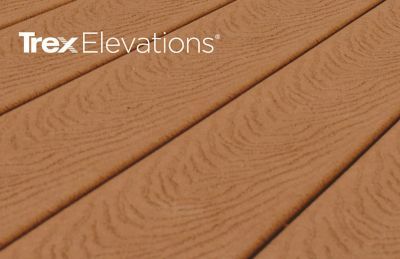 Simply put, only Elevations is engineered for outdoor use. 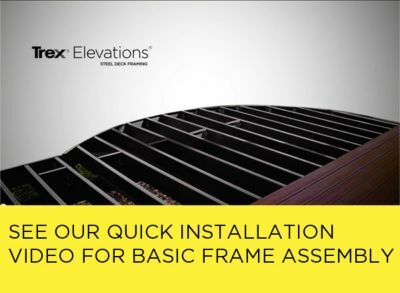 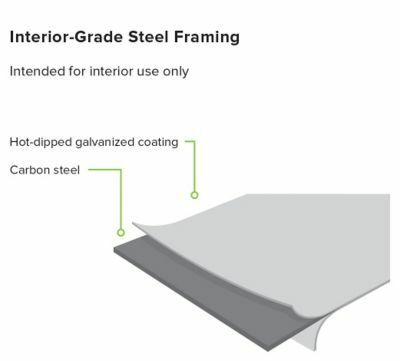 See how Elevations outlasts wood and other steel substructures in the comparison chart below.